Come play together and win together! 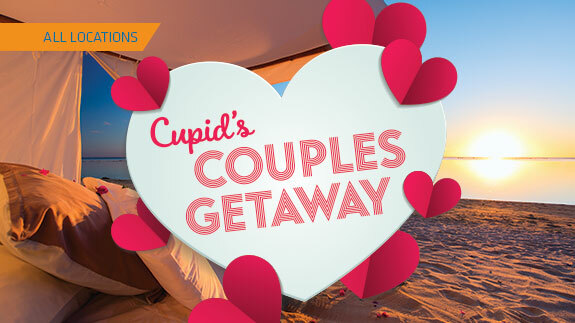 We’ll show you some love with a romantic getaway. Start earning entries Monday, January 28. Receive one entry for every 25 points earned. Three cash winners will be selected each hour. WIN A $7,000 VACATION PACKAGE! Earn 25 points for your chance to receive between 10-100 entries.